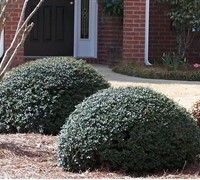 Does your landscape look barren during the winter months and youd like to fill it with evergreen plants? 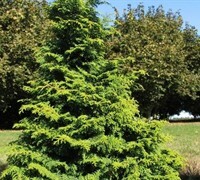 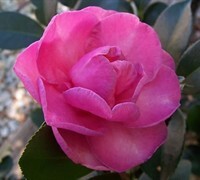 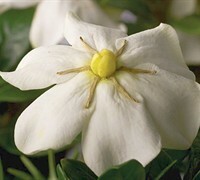 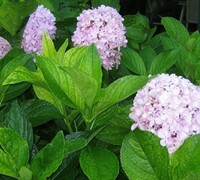 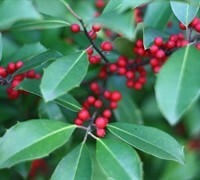 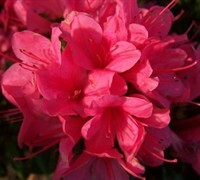 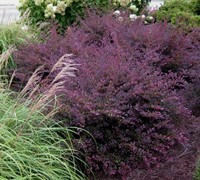 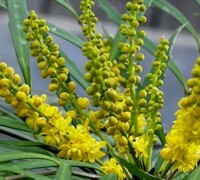 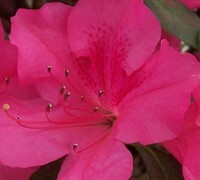 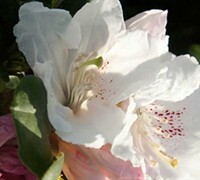 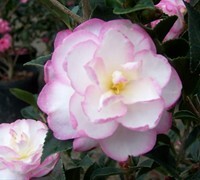 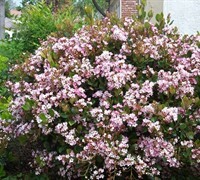 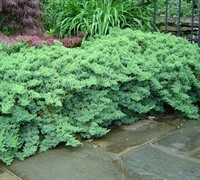 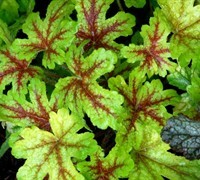 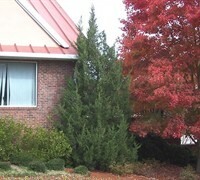 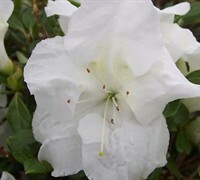 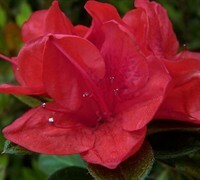 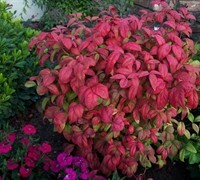 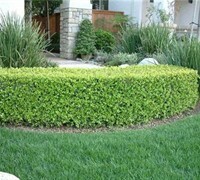 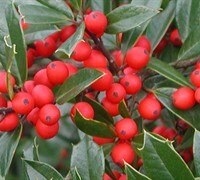 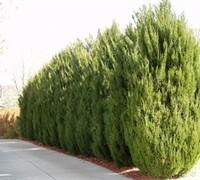 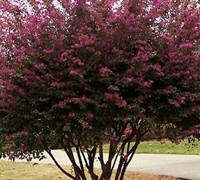 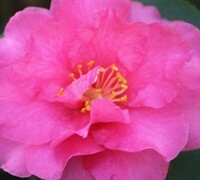 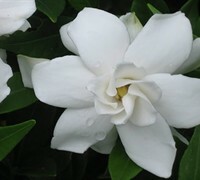 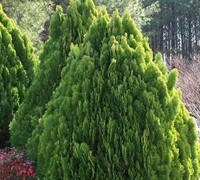 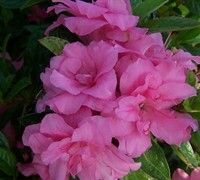 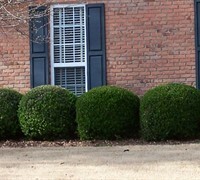 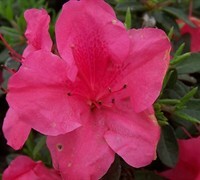 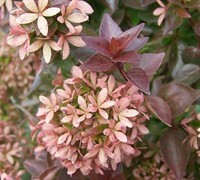 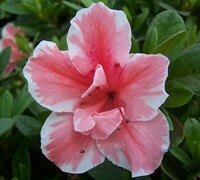 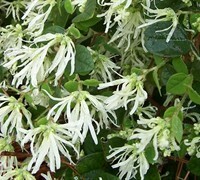 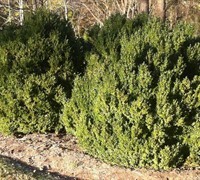 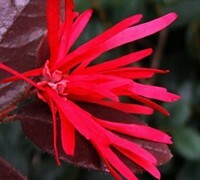 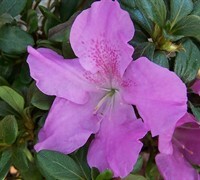 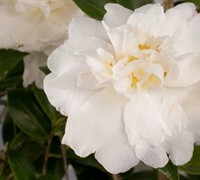 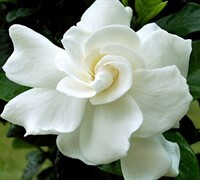 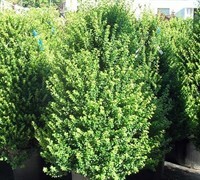 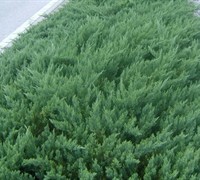 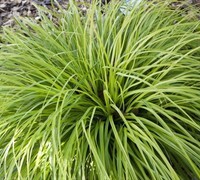 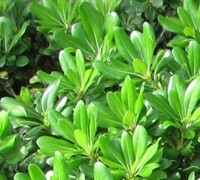 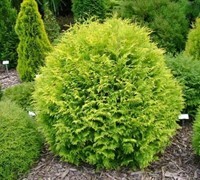 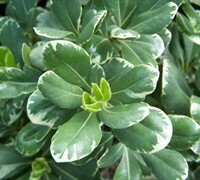 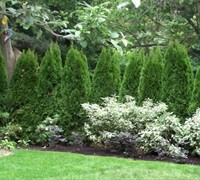 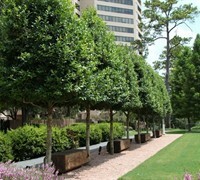 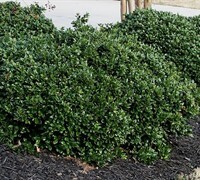 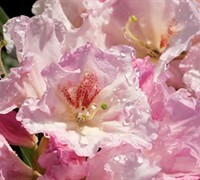 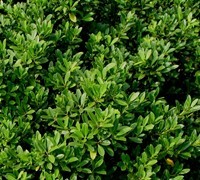 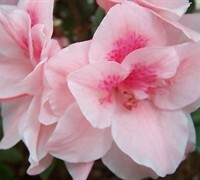 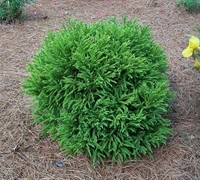 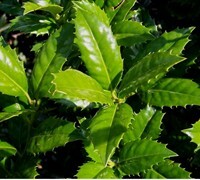 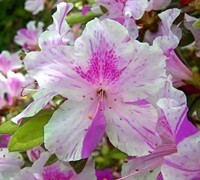 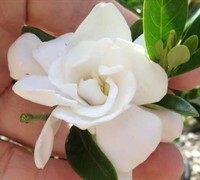 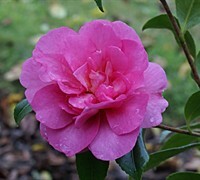 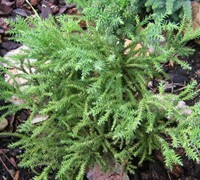 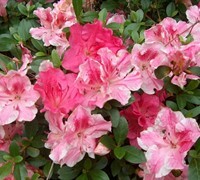 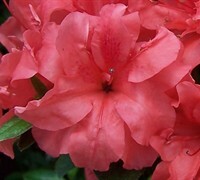 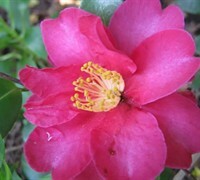 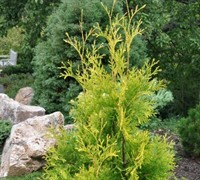 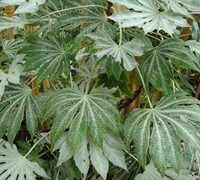 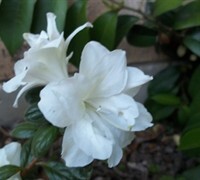 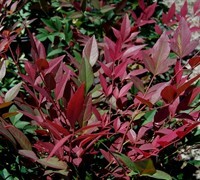 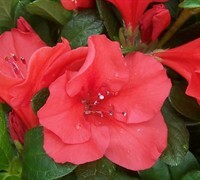 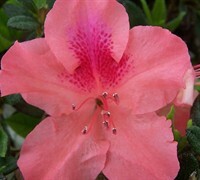 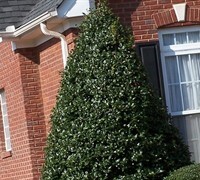 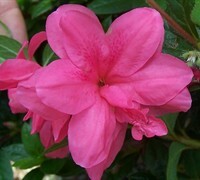 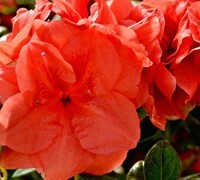 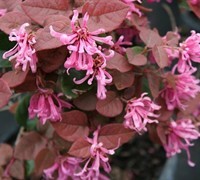 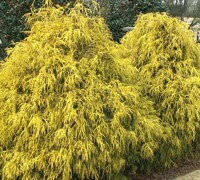 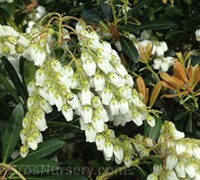 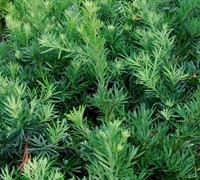 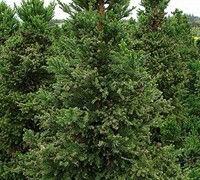 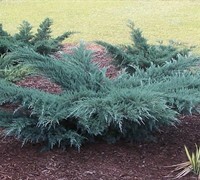 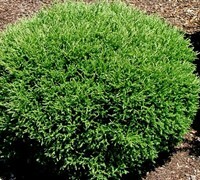 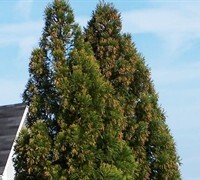 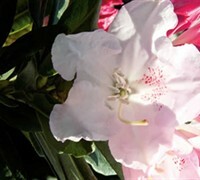 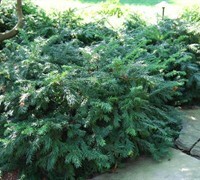 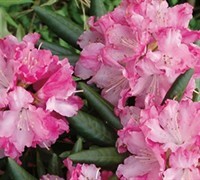 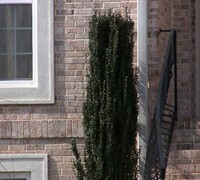 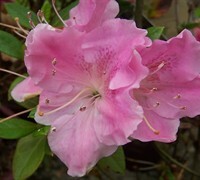 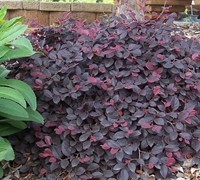 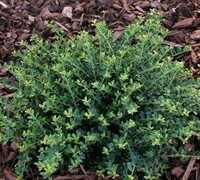 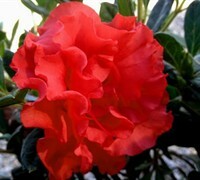 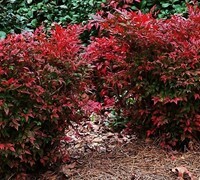 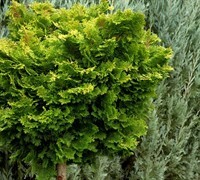 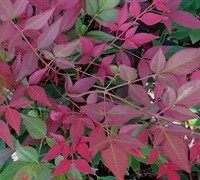 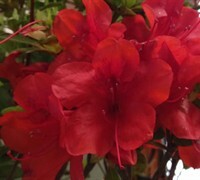 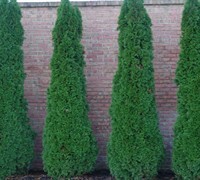 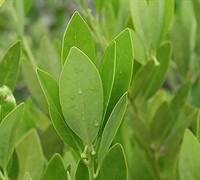 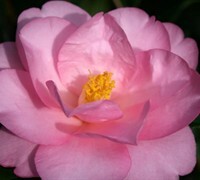 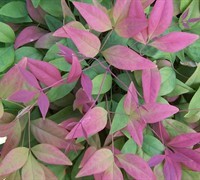 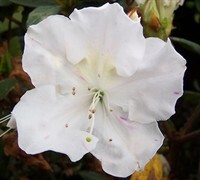 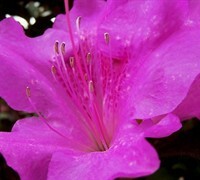 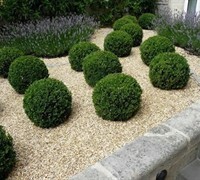 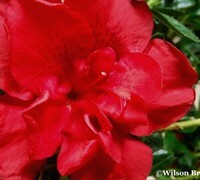 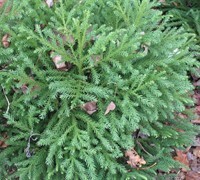 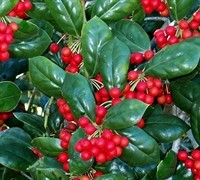 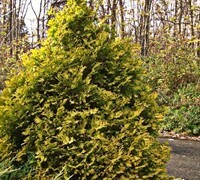 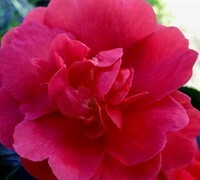 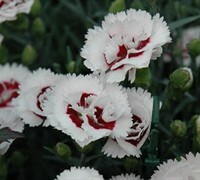 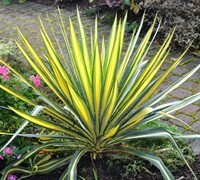 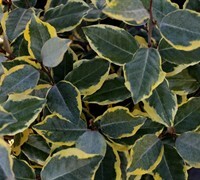 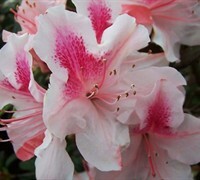 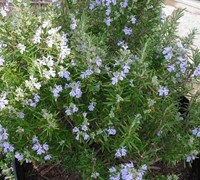 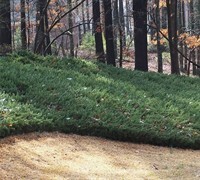 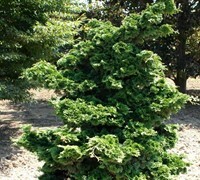 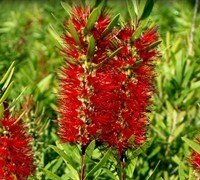 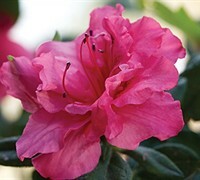 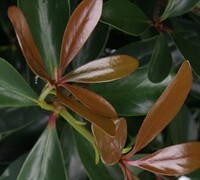 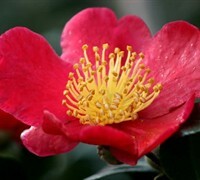 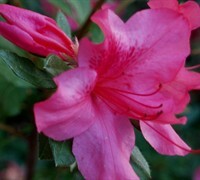 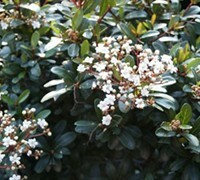 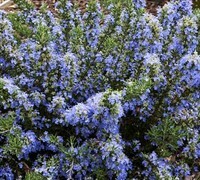 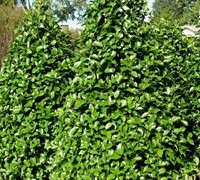 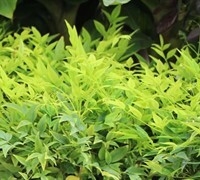 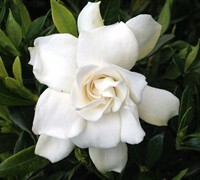 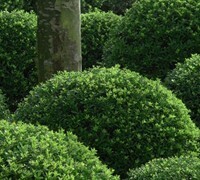 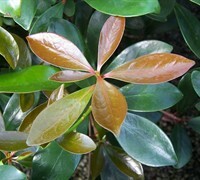 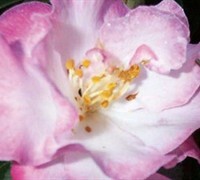 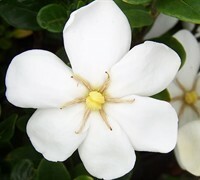 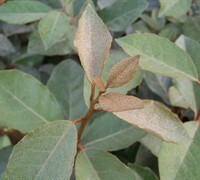 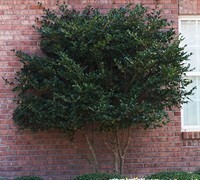 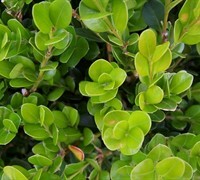 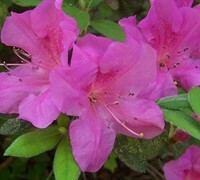 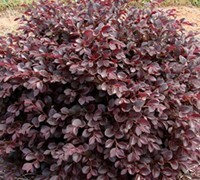 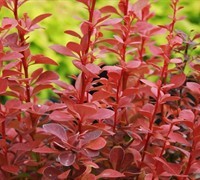 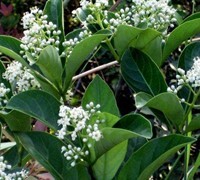 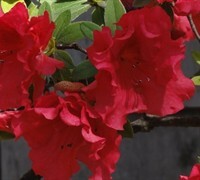 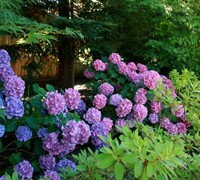 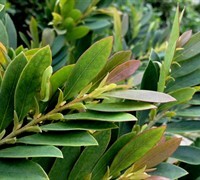 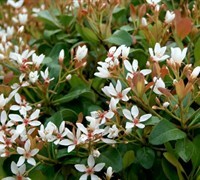 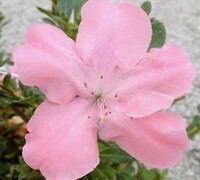 No problem, ToGoGarden.com offers and ships many evergreen shrubs that keep their foliage year round. 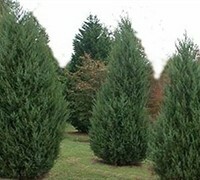 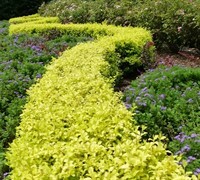 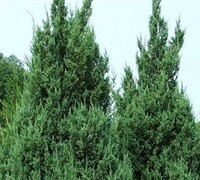 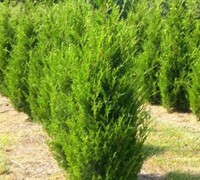 Buy evergreen shrubs from ToGoGarden.com and well ship high quality, container-grown, fully rooted, straight from the grower specimens to your front door that are ready to plant and augment in your garden.